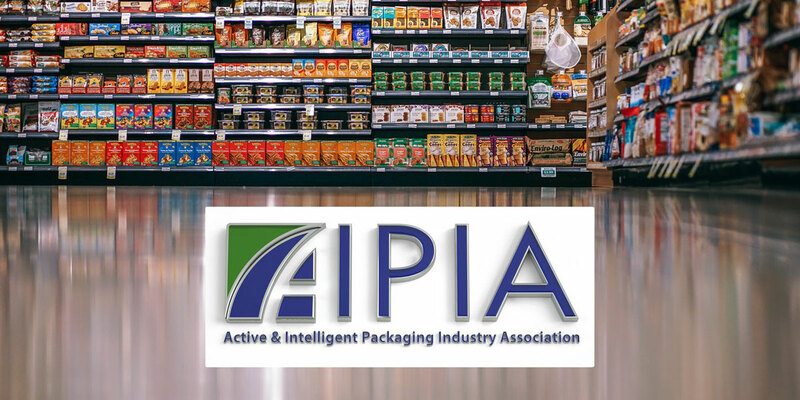 This week recycl3R has formalized its adhesion to AIPIA, the Active & Intelligent Packaging Industry Association. AIPIA’s mission is to decimate supply chain costs, reduce waste and increase its members profitability by the implementation of hi-tech solutions in packaging. In this sense, recycl3R wants to contribute its grain of sand and achieve active and intelligent packaging that provide recycling information, helping citizens to improve current recycling rates and obtain valuable information through a better recycling.